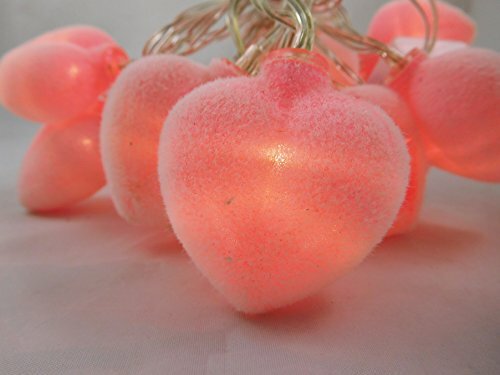 Home / Lighting / Indoor Lighting / Specialty and Decorative Lighting / String Lights / 20 Warm White LED Flock Pink Heart Lights – Fairy Lights – Wedding Lights – 2.4m Length Battery Operated – Party Decorations. 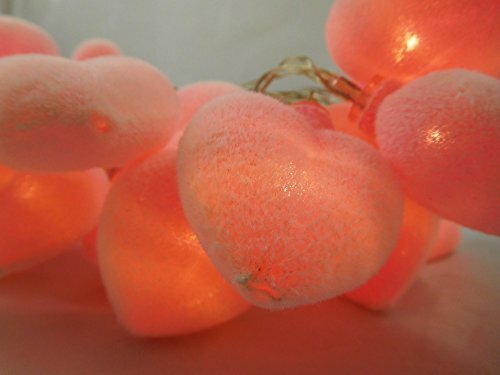 20 Warm White LED Flock Pink Heart Lights – Fairy Lights – Wedding Lights – 2.4m Length Battery Operated – Party Decorations. 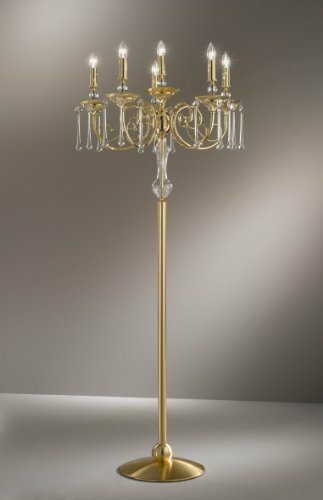 These lights are stunning for Christmas and all year round. The lights are 2.4m long with 30cm lead wire from last light to battery box. Transparent cable. 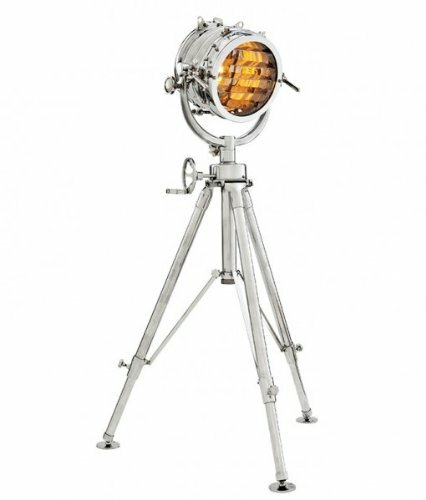 These lights are stunning for Christmas and all year round. 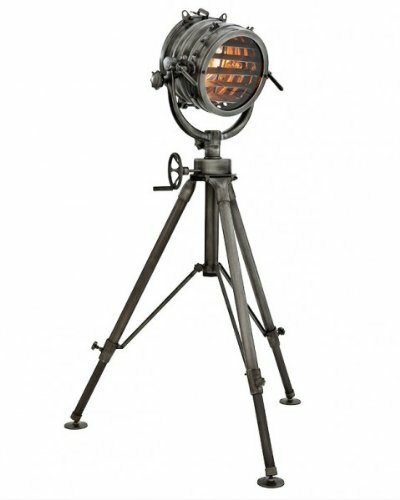 The lights are 2.4m long with 30cm lead wire from last light to battery box. Transparent cable. 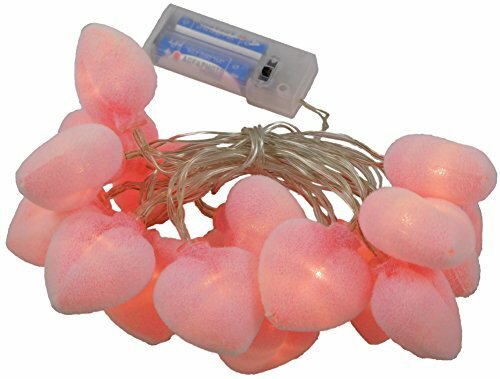 The lights require 2AA batteries (not included) There are 20 warm white led lights. LED lights are very bright, low voltage and energy efficient so your batteries will last longer! 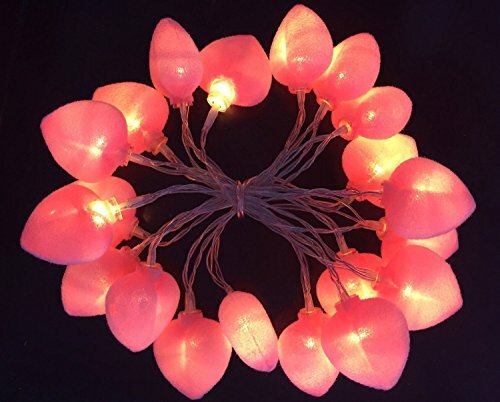 There are 20 warm white led lights. 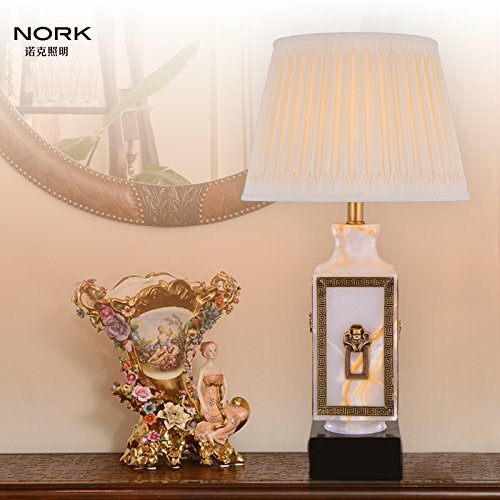 LED lights are very bright, low voltage and energy efficent so your batteries will last longer!